Project Grael was created in 1996 and uses nautical activities as a learning and socialization tool. 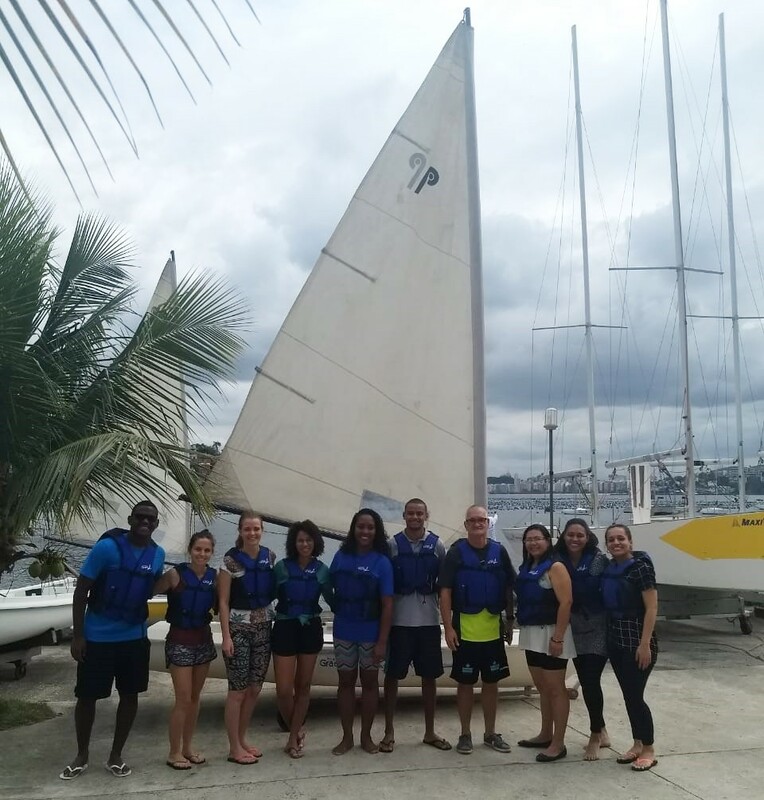 After an introduction to sail boating, we visited the area where the professionalization part of the project takes place preparing the youngsters to work in the nautical industry. The project offers courses in fiberglass, marine canvas, outboard motor mechanics, diesel motor mechanics, marine refrigeration, naval carpentry, and electrical and electronic installations on sailboats and motorboats. Besides that, Project Grael has an environmental program that generates interaction between the nautical activities, the use of technology, the revival of maritime culture, and the environment. Representants from our six partner NGOs were there with us. It was an excellent opportunity to share experiences and align our workflow. Thank you all, specially everyone in Project Grael for the hospitality!